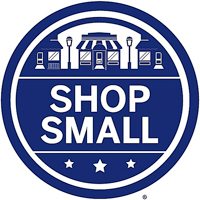 There are many great shopping destinations in Milwaukee’s Historic Third Ward, especially during the holidays! 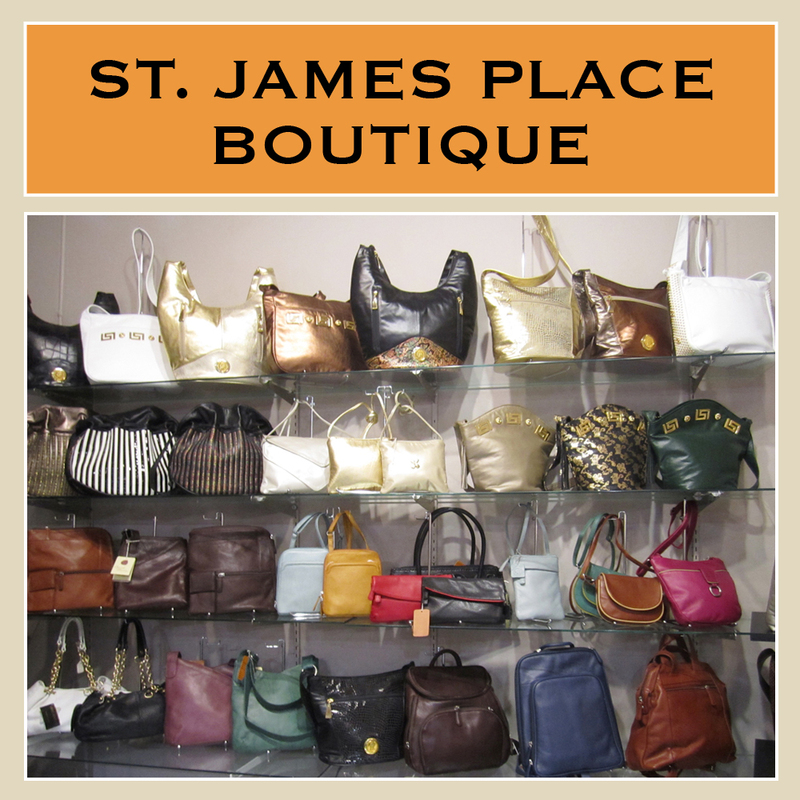 Be sure to visit St. James Place Boutique for a variety of scarves, quality Osgoode Marley leather handbags, along with many hard to find unique accessories. 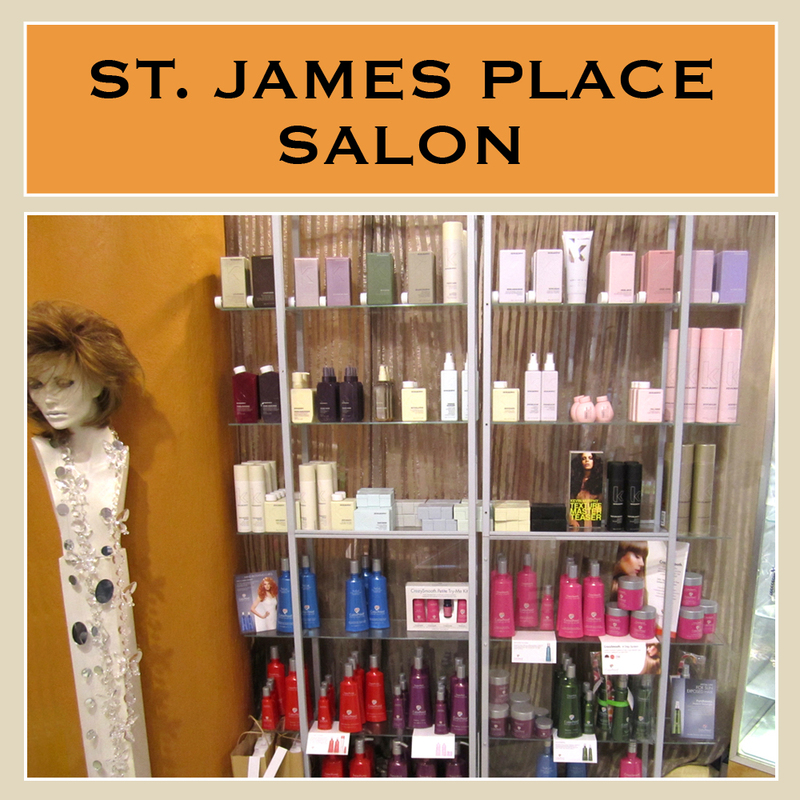 Black Friday Specials at St. James Place Boutique only, not available online. 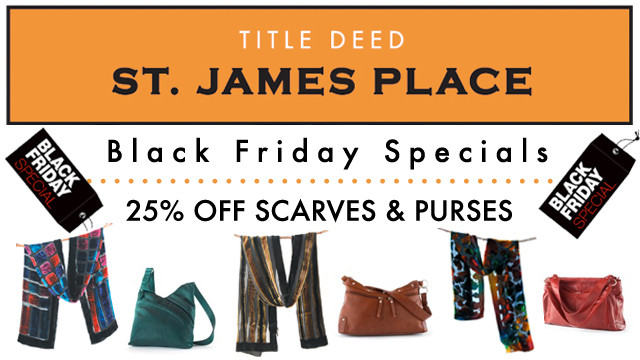 OPEN Friday 11/24 featuring Black Friday Specials to kick off the holiday season!